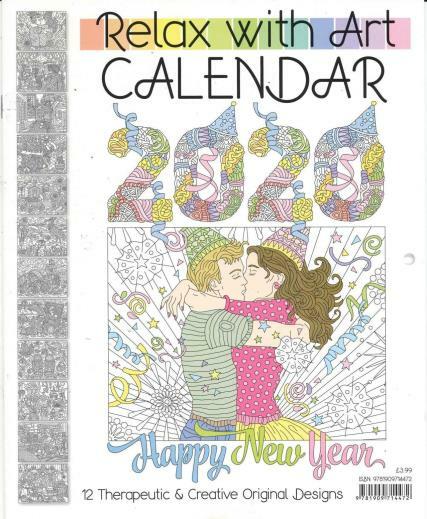 This calendar has something to colour in each month, and makes a great gift! Never dissapointed! This issue was a real pleasure, just as the other ones.